Georgia will hold a three-month long competition to select their Junior Eurovision participant for the 2018 contest. Despite the fact that this year’s edition of the Junior Eurovision Song Contest has not yet happened, Georgia are already looking forward to selecting their participant for next year’s contest. GPB have revealed that they will be using “Ranina” to select their JESC 2018 participant. “Ranina” is a three-month competition, featuring multiple episodes. Singers aged between 8 and 13 years old are encouraged to attend the auditions which will be held on October 14th and 15th 2017 at the GPB Studios. The shortlisted singers will then compete in the television series alongside famous Georgian singers. 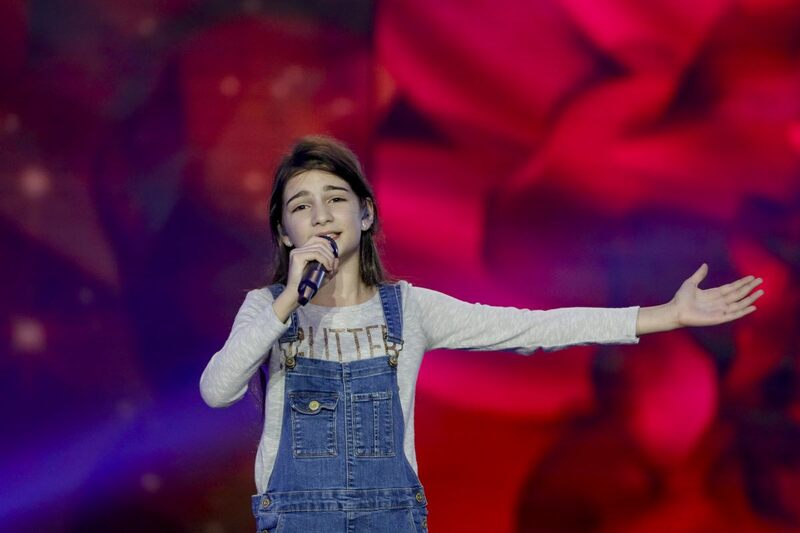 From there, the winner of the competition will represent Georgia at the 2018 Junior Eurovision Song Contest. I meant all the OTHER countries.